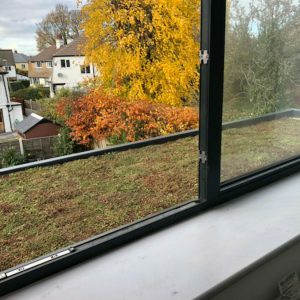 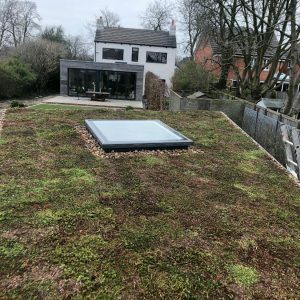 Another grey roof made attractive and interesting by the Green Roofs Naturally team! 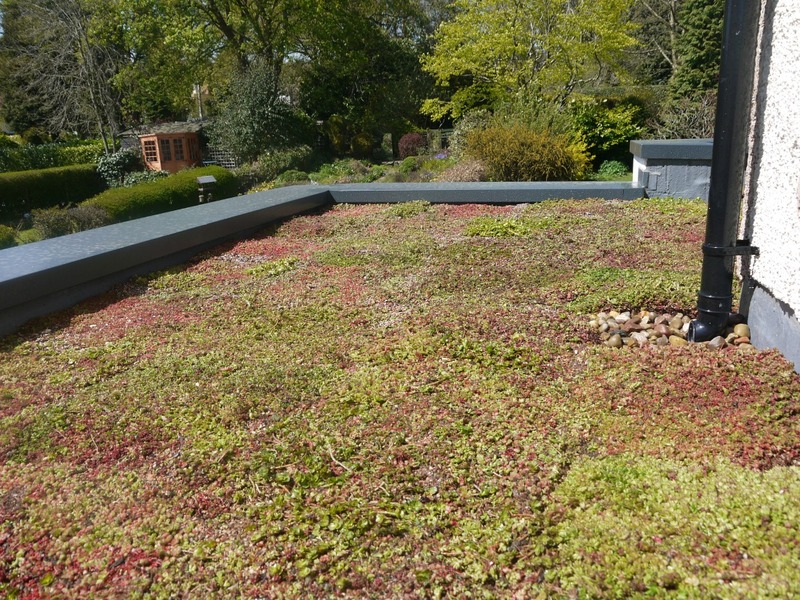 This picture shows the upstand already there in preparation for the sedum matting. 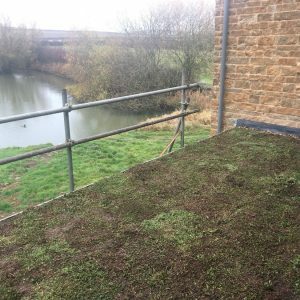 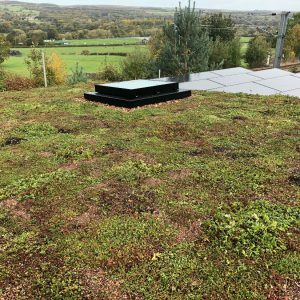 It’s easier to install the mats if there is already an upstand in place which takes account of the drainage needed for a sedum roof. 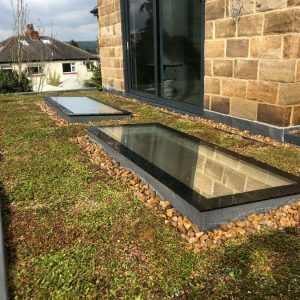 Don’t panic, however, if your roof has no upstand as we can install metal retention bars at the roof edges which do the same job. 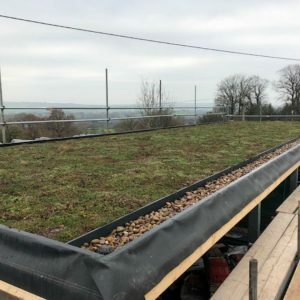 Watch this space one of our roofs is being televised!